In addition to the benefits of the parallel-mounted geared motor, this is an extremely economical model, especially for shaft and flange mounting. 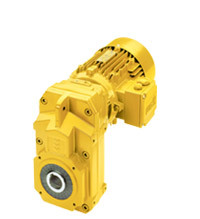 Unbelievable price on Shaft mounted geared motors in Shah Alam (Malaysia) company Watt Euro-Drive (Malaysia), Sdn. Bhd..